A romantic October is upon us with Lilian, our latest theme release for Joomla and WordPress. 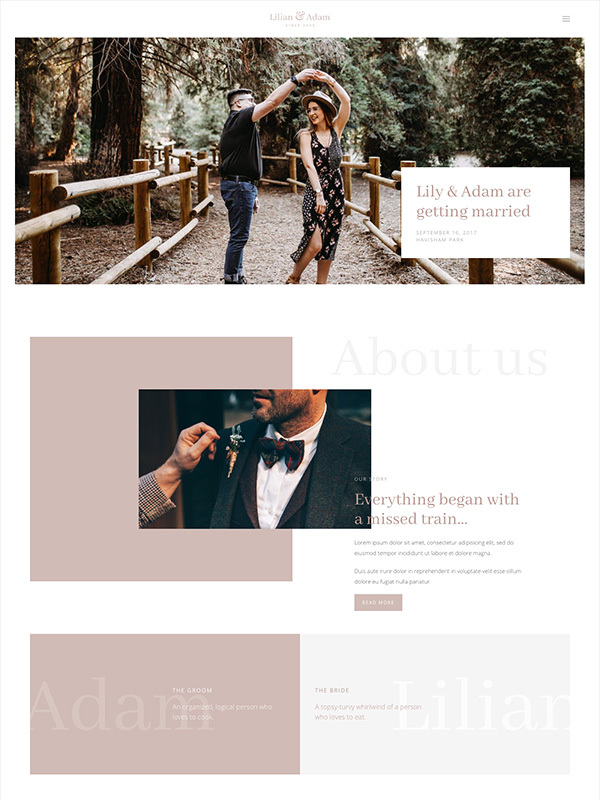 Lilian comes with a smooth and narrative layout, features eight beautiful pages and is a perfect fit for topics like a wedding or any other event whose story should be told in a very personal way. Lilian includes the latest features of YOOtheme Pro and UIkit. Lilian comes with its own individual and minimalistic style. Bright colors and a consistent use of playful panels ensure a breezy atmosphere. The serif type completes the theme’s look perfectly. 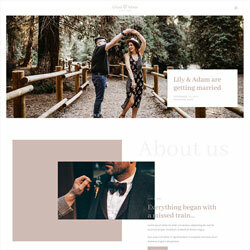 Whitespace and large typography create a unique appearance as well as a personal feel.